Really enjoy this app! Great stress and anxiety relief for me. Also like that all comments are friendly and kind. No nasty remarks EVER. 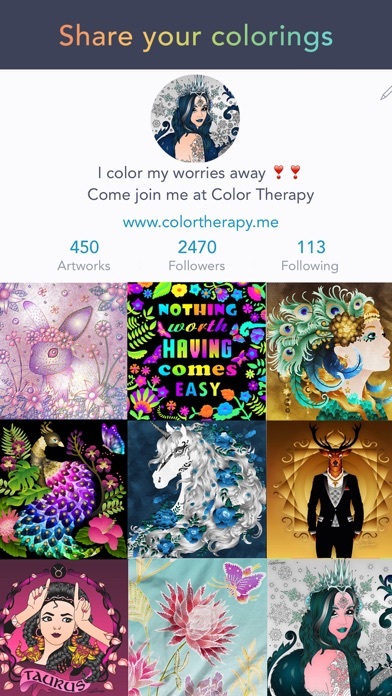 I truly have noticed becoming more relaxed when I use ColorTherapy. It really does help one zone out and leave the day and all of its stress behind. ColorTherapy is the best coloring app I really enjoyed it but you should make everything free but otherwise it will be the BEST! I love this app like crazy! Better then the others that I have tried! 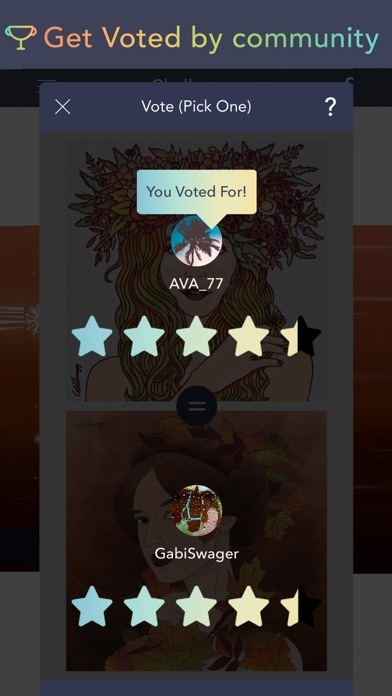 I started using the app since August 2017 I have created more then 500 pieces of art! I love how you guys added cartoon like photos and have added Atlantic Records artists and now just got RCA Artist! 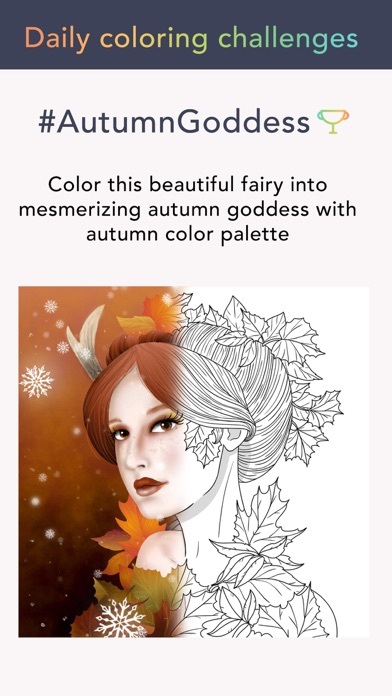 This app is one ☝️ of the best apps ever almost like every day there is a new Picture to color it’s so fun and relaxing 😌 yay 😍 I love you !❤️ "
This coloring program allows me so many more options for tools than my old coloring program. It’s a little pricey and I’d love some simpler butterfly designs. But it is very relaxing and has interesting pictures. 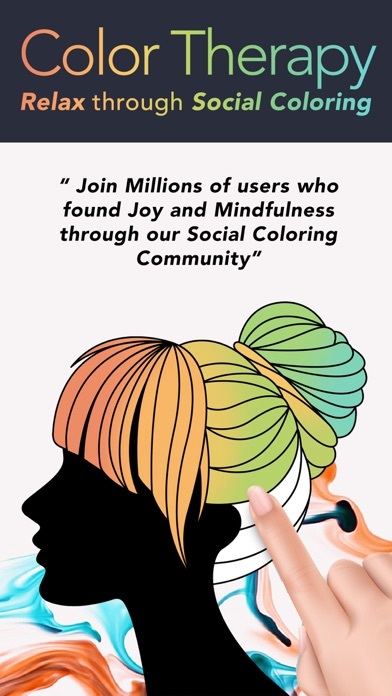 This is a app that is very calming and fun, but there are some colors, filters, and pictures to color not available unless you have a subscription. Overall I don’t have a subscription but it is still very enjoyable. tips: - if you want to use a palette that is unavailable change between gradient and solid buttons above the name of the palette. 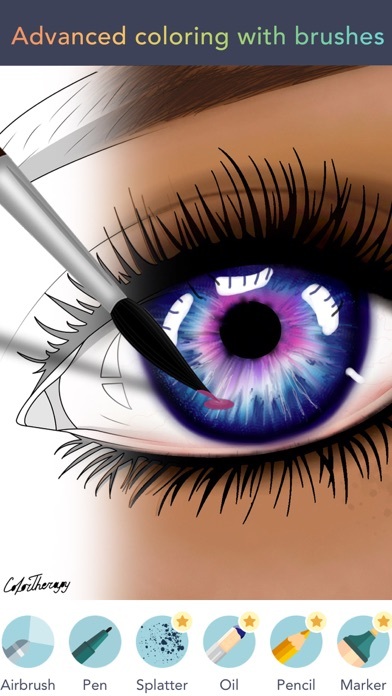 - If you want to use a color unavailable to you entirely press the bucket button and change it to airbrush if you can. So you can use several colors available to mix and create a new color. - press the eraser button to change it to smear to also mix colors. 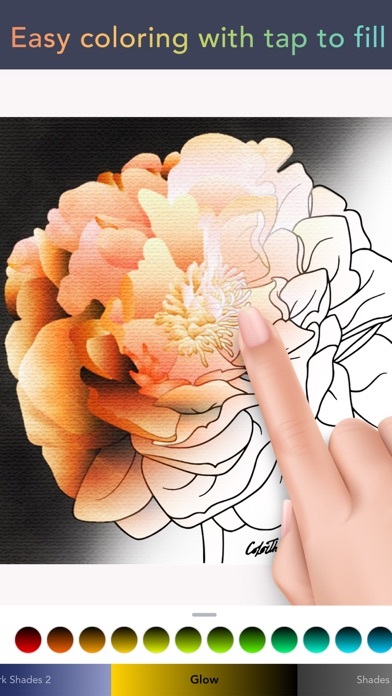 - press the circle/clock like button that is right to the colors and above the names that you see in “Easy coloring with tap and fill” flower picture, press it to make coloring and erasing of any kind in the lines and outside the lines. 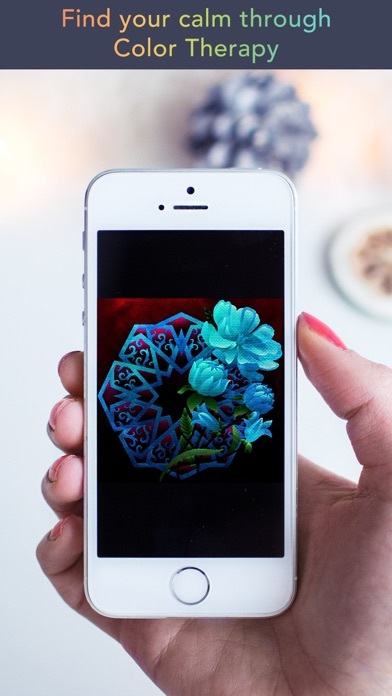 I hope this will help you color with ColorTherapy!